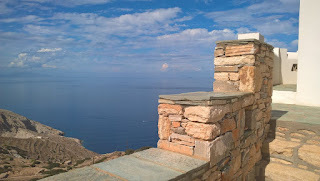 “Kyma sto Phos” “Wave in the Light” From Odysseas Elytis poem (Of the Aegean). 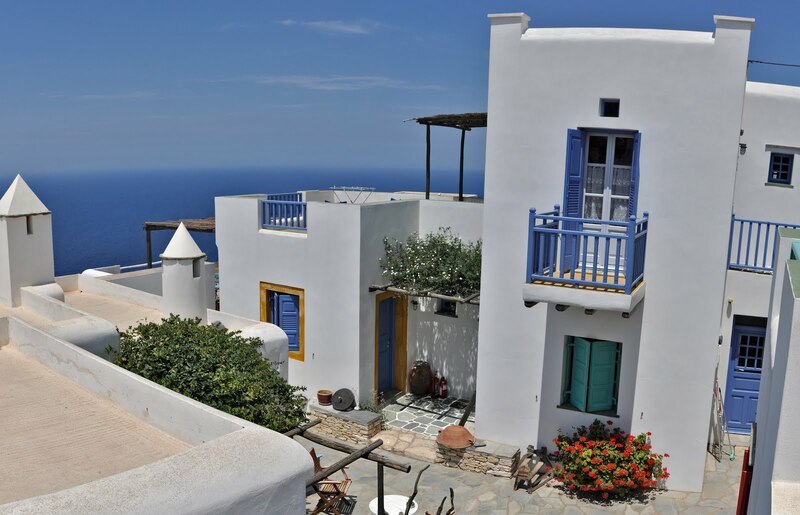 A residence “bathed” in the deep blue and the Light, indemnifying anyone who makes this choice. ! 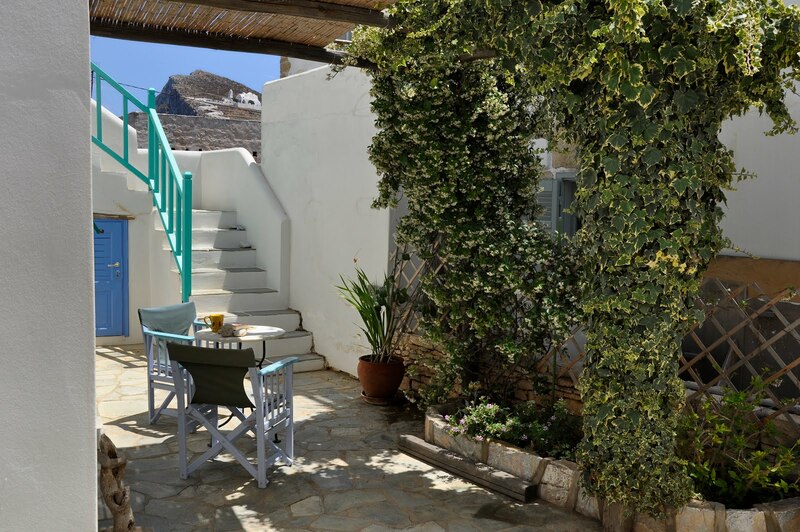 Live your unforgettable holidays in Folegandros., one of the most beautiful Cycladic islands of the Aegean.! With exceptional love and taste we created 9 (nine) beautiful rental rooms surrounded by dreamlike courtyards and balconies meeting with the endless blue. 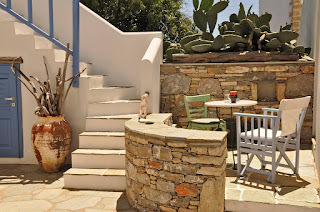 The Guest House offers the best value for money and is located at a key location at a distance of 200m from the center of the Hora (Folegandros’ main village), with easy access to all of the island’s destinations. Daily scheduled departures from Piraeus and Santorini. 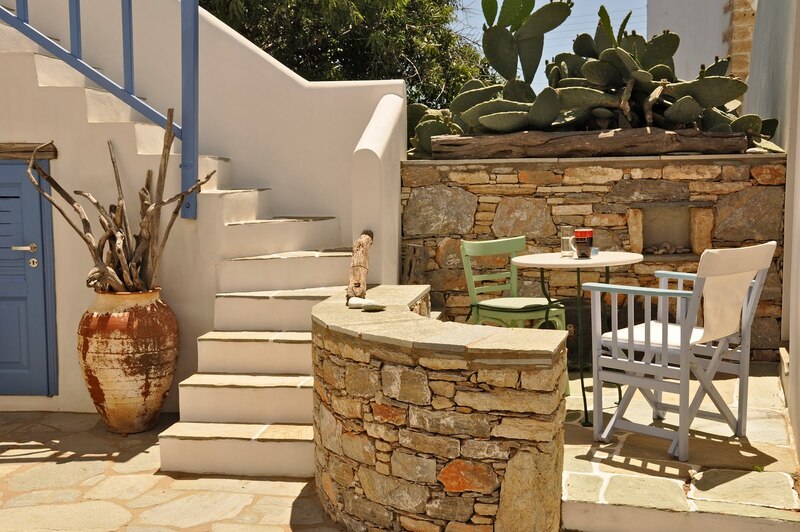 Also departures to Folegandros are made from the nearby islands.